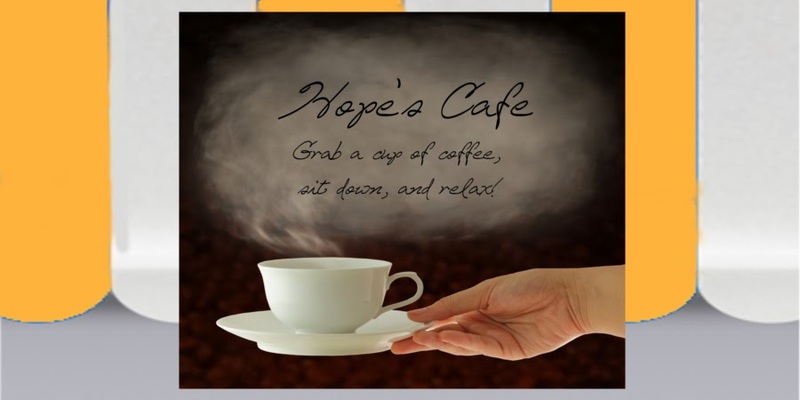 Hope's Cafe: Ernie's Epic Foods (Salsa)-Review and Giveaway!! Now, for those of you who ask "How spicy are Ernie's salsas? ", I have to quote Ernie's statement. "hot enough to get your attention but sweet enough to keep you coming back for more.” Very true, and the perfect description, I'd say! "Long before Ernie’s salsas were at grocery stores, he was making batches for friends and family and serving it at parties. Even in those early days, he noticed that salsa and social gatherings go together like chips and...well…salsa. So, with vegetables from his garden and plenty of friends and family to test recipes on, Ernie got to work. 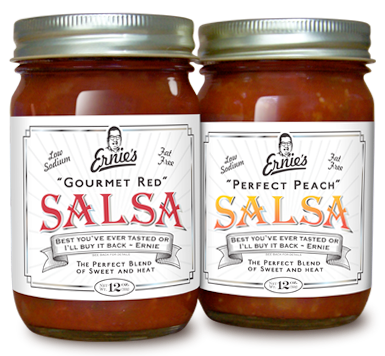 It took 25 years of tweaking and refining his recipes, but finally Ernie's "Gourmet Red" and "Perfect Peach" were born. Anyone who has tasted his salsas would agree, all the work was worth it." Yes, I agree wholeheartedly...all the work was worth it! Ernie's Salsa can be purchased at various grocery stores...check out the list on Ernie's website! Ernie has offered to give a 2-pack of Salsa (1 jar Red Gourmet and 1 jar Perfect Peach) to one of my readers!! Bonus! 1 entry-Follow Ernie's Epic Foods on Twitter. Leave me a comment. Bonus! 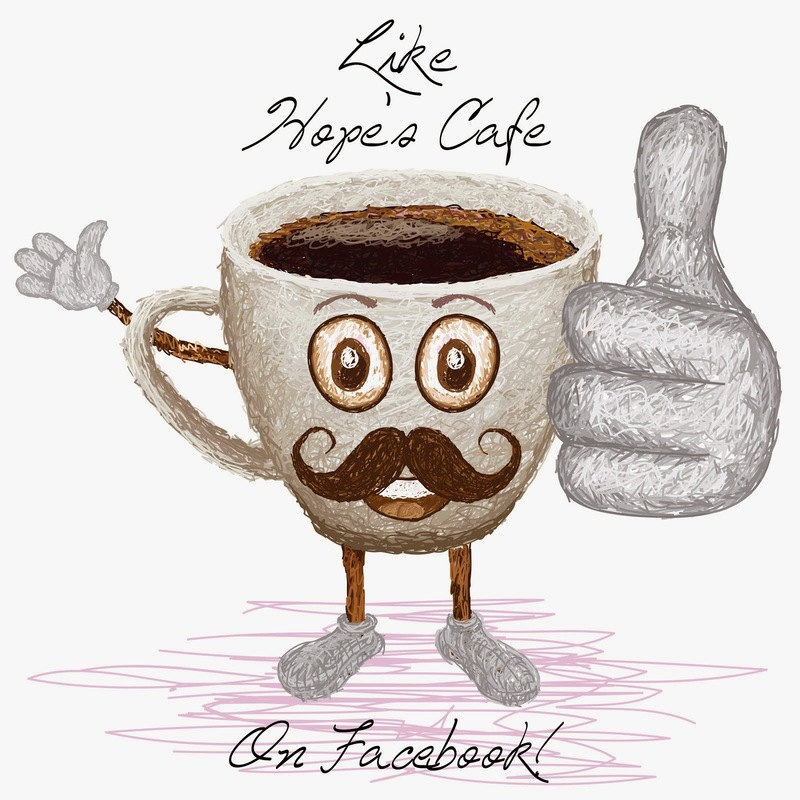 1 entry-Become a fan of Ernie's Epic Foods on Facebook. Leave me a comment. This giveaway ends Wednesday, Sept. 15, 2010 at 11:59 p.m. Please leave a valid email address in each comment, as this is how the winner will be notified. Winner will have 48 hours to respond, or another winner will be chosen. Giveaway open to US residents only. Disclaimer:I received product for the purpose of review. All thoughts and opinions are mine. All quotes taken from the Ernie's Epic Foods website.